Ok who's down to get a meet together like we do at Deals Gap, later this year when it cools down this year?? You came here so it would only be fair for me to go there. I won't promise at this point but I'll keep it in mind. I'm in! Never been there, but would probably trailer up to the location and ride. What ya think of this route? Well you know that old saying EVERYTHING is bigger in TX We don't have to ride the whole route in one day, I'm looking at trying to do something like we do at the Gap get a cabin or something about half way in between the two loops. From my place to "Kerrville, TX" is 19h, 29m. 1315 miles. Last edited by FubarRacin; 06-26-2017 at 07:47 AM. 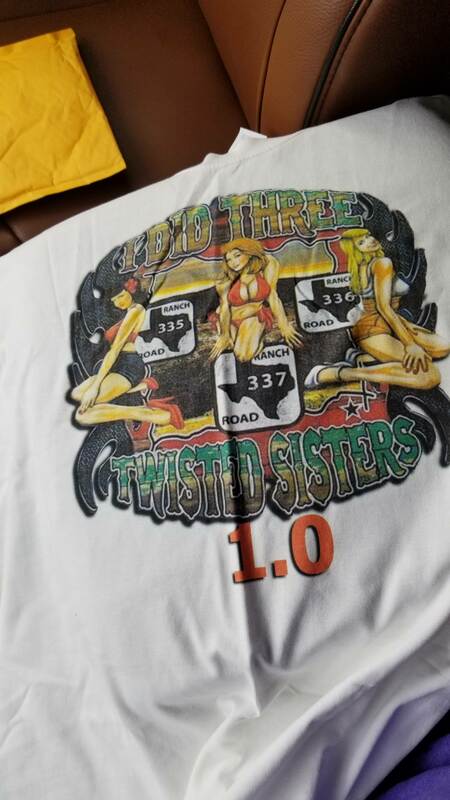 When I wass doing web searches on the Dragon, I also stumbled across the 3 twisted sisters too. Did some Vlog riding/watching of both. 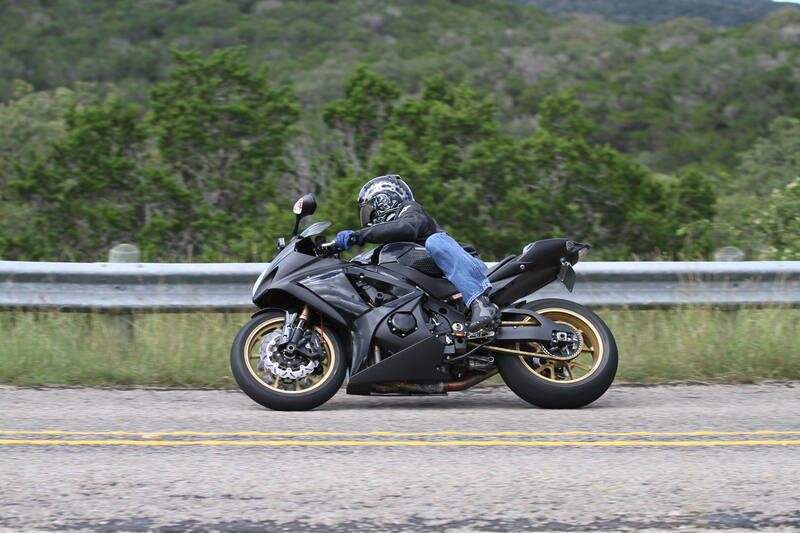 Of all the roads in TX I've driven, or riden over all the years I lived there, I don't think I rode those roads. It's 20+ hrs and 1300+ miles for me too. I'd love too, I"ll keep it in mind too. Last edited by Todd_Sails; 06-26-2017 at 05:21 PM. Winchester Boy and FubarRacin like this. I'm pretty sure as a kid at 9 I was on part of that rode where the road from Cody connects to the Bear tooth on the way to Yellow Stone, but definitely looks like fun. Is the 2 hr travel time for Cages? 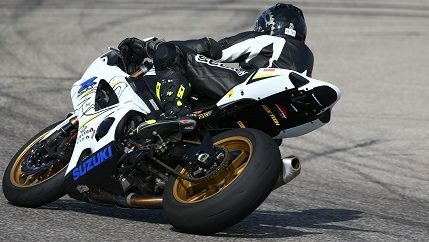 There's a lot of open rode to take that long on a gsxR. There are youtube videos of the ride. Wyoming/Montana are scenery and rarely boring. 223 miles is a long ride for you? So what are ya'lls thoughts on when this should happen, I was thinking mid to late Oct??? 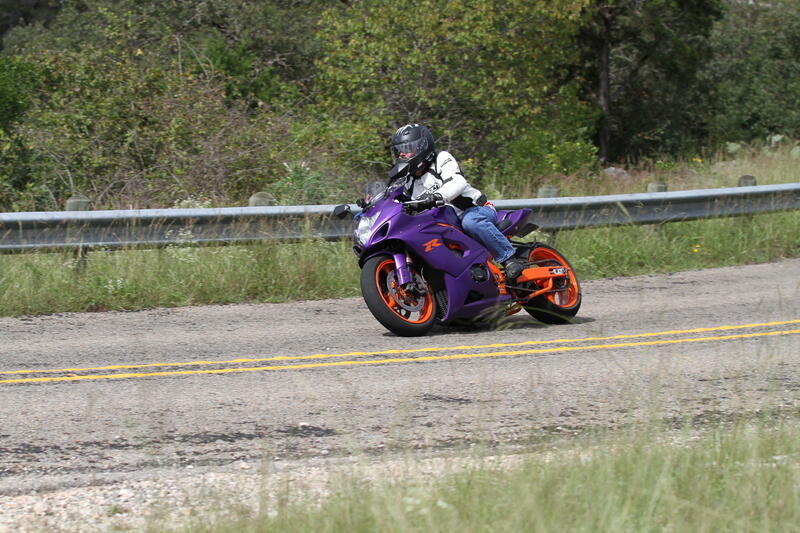 I have a drag race I'm going to, the 1st weekend of Oct. Just asking so I can put in for vacation. rv6john, Winchester Boy, tigerblade and 2 others like this. Hopefully you got in some good miles before the problem. Great pictures. How much did you wish you also loaded up your 750 like you did at The Gap? Glad you're OK, sorry about your break down. I'm sure you had a blast out there. I can smell the Mesquite bushes now! Yep, the ride was pretty good. I'm still pretty sure the shifting is detent related or shift drum. Be sure to snap some pictures when you get in there. I'm already for next year. I'll post up some pics also in a day or so. Thanks for the fun Fubar! Got a couple of pics, not sure if this link posts them or the album. rv6john, Winchester Boy and FubarRacin like this. Last edited by Racerxxxgsxr1000; 10-10-2018 at 02:18 PM. rv6john and Winchester Boy like this. The failed c clip halting your fun is a bit like an o ring stopping a space craft, but without the dire consequences. Hey Fubar, here's the shirt pic. Gonna do it sooner or later. Yeah, sooner. Y'all have any opinions on the Historic Leaky Inn, their cabins, or other good places to stay in the area?